Now also PMDG: No more FSX support for new products! Already on Wednesday Milviz had announced the end of FSX support (We reported), now PMDG follows. 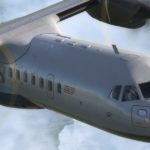 According to Robert S. Randazzo, the development team wants to focus on Prepar3D v4.4 or higher in the future, so there won’t be new add-ons for either FSX or Prepar3D v3. 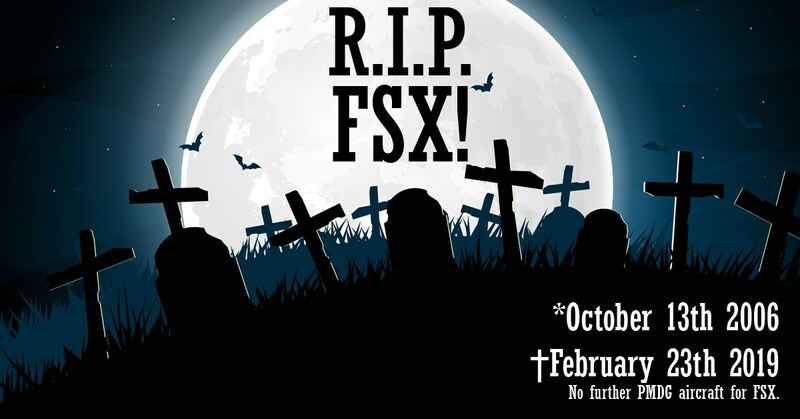 Ongoing support of FSX is no longer economically viable due to rapidly declining sales and the huge effort required to support this outdated platform, according to the developer team’s new forum (registration required). If you are still using FSX, you don’t have to worry. Existing add-ons will continue to support PMDG and occasionally even provide updates. The situation is different with the products for Prepar3D v3. Because this platform is hardly used anymore, the software company is thinking about an imminent end of the life cycle. Further information will be available in the course of the year as soon as PMDG has made a decision.